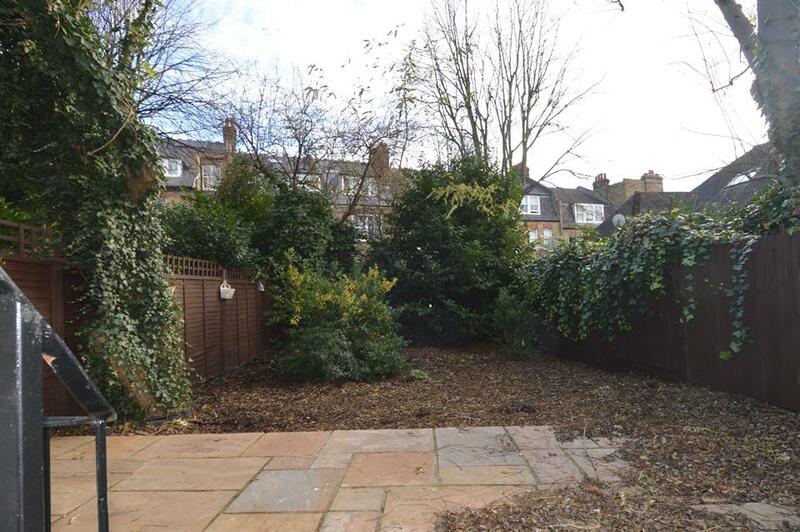 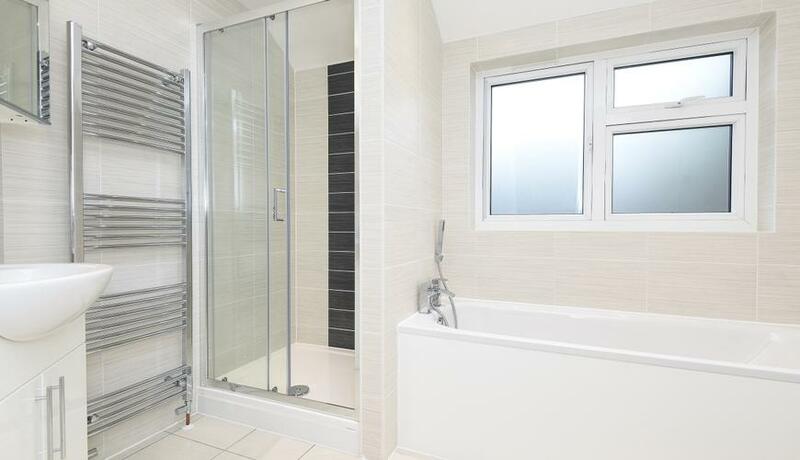 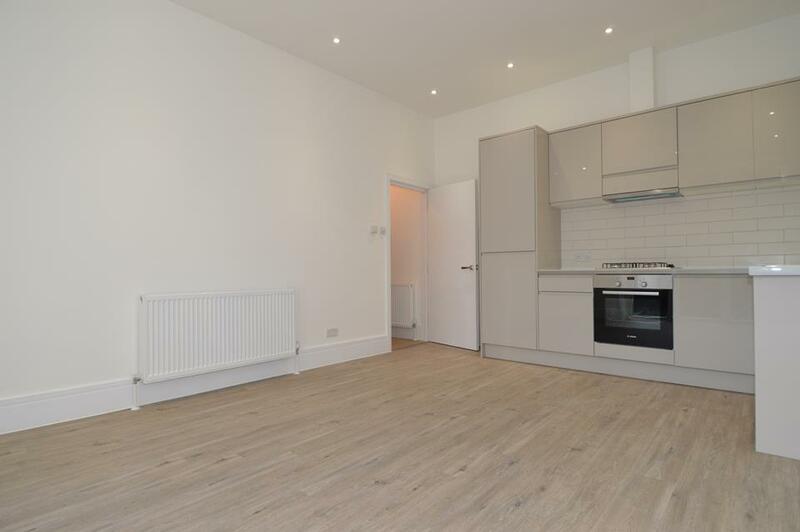 A Brand Newly refurbished One Double bedroom flat on the ground floor of a well kept period conversion. 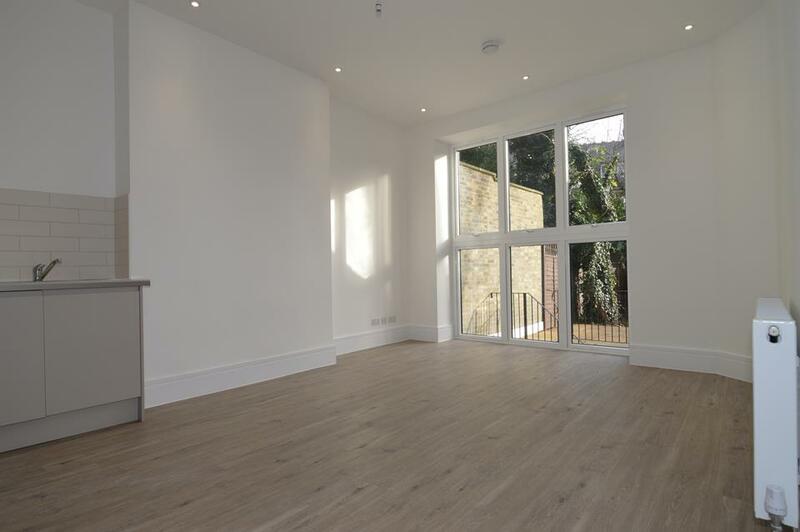 The property benefits from a large reception with wood flooring, a modern open-plan kitchen, luxury bathroom and patio garden. 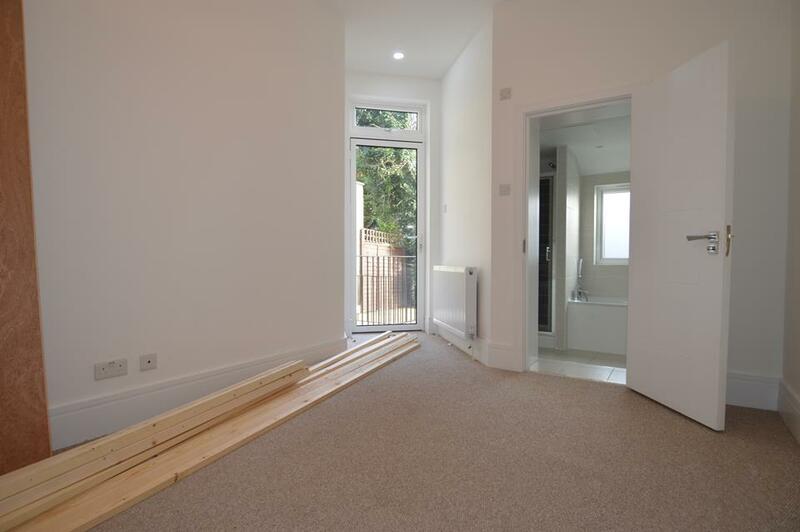 The flat is situated moments from the amenities of Belsize Park.